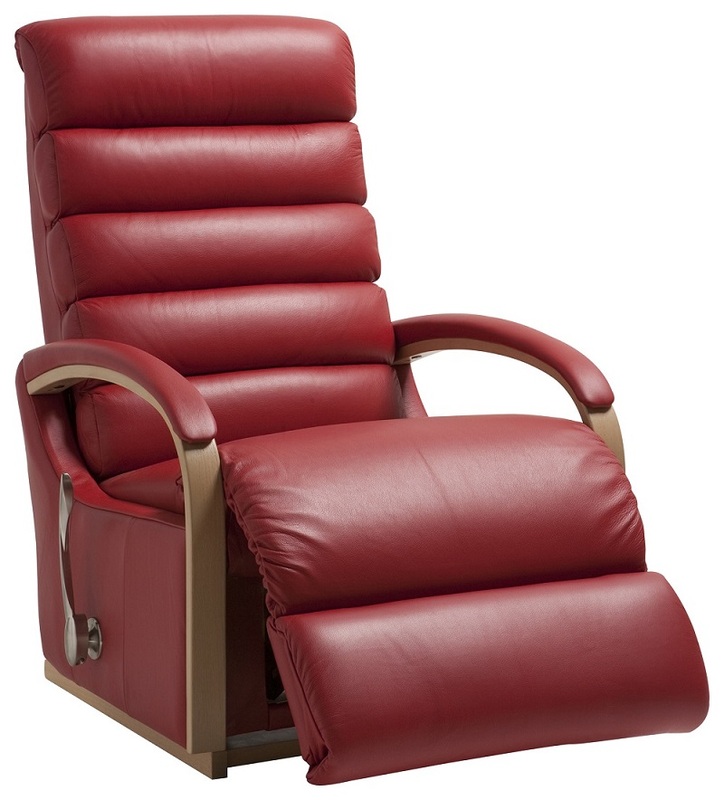 Lane furniture has often been the go to brand when buyers are looking to buy a Lane recliner. Since it’s start in 1912, when they began from a small plant in Virginia, they grew from humble beginnings of manufacturing cedar chests and other heir looms into the vast company that they are today. What was originally Action industries in Tupelo, Mississippi, the Lane family purchased that factory and quickly became a major force in the upholstery recliner business. With various innovations in comfort and quality, they’re customers always came back for each new collection. The wall hugger recliner was what has become to set them apart from other manufacturers. When it came time to buy a Lane recliner, customers began to call that comfortable piece of furniture by name. Lane Furniture is currently owned by Furniture Brands International which is also the owner of other top brands. Not only is Lane Furniture one of the world leaders in recliners but they are also leaders when it comes to manufacturing what today is known as a sleeper sofa, a small space sectional, and an apartment size love seat. They currently offer more than 40 different styles and upholstery choices are almost limitless. 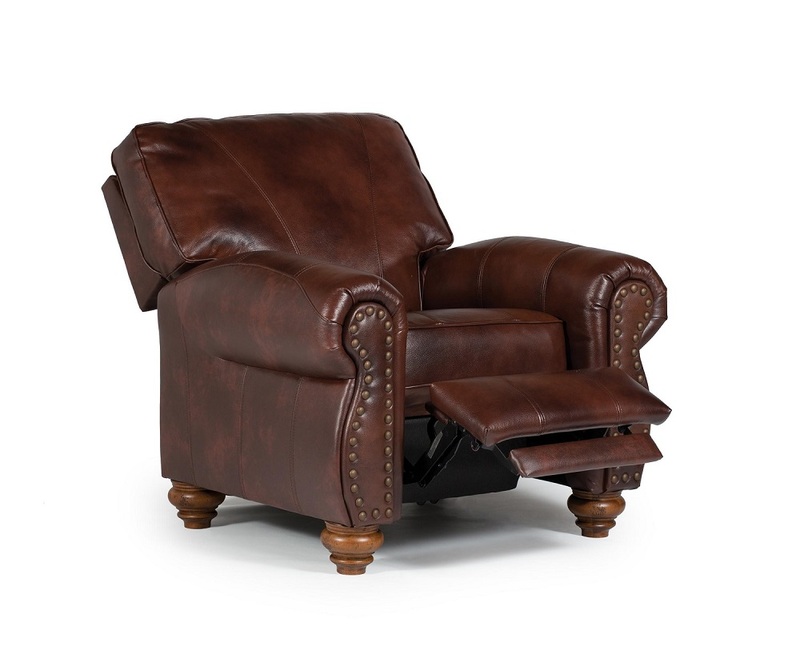 They have not stopped there as they also have an extensive offering of leather sectionals, leather recliners, as well as many other top requested leather and small space recliner products. You can trust that when you decide to buy a Lane recliner that you are getting the quality that has been enjoyed by many generations before and after.